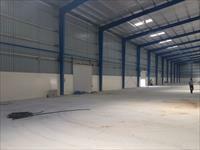 Looking for a property in Sanjay Nagar? 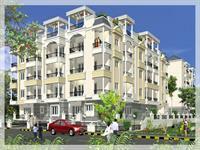 Have a property in Sanjay Nagar? Sanjay Nagar is Amaravathi (swarga) of Bangalore. You get each and every thing from pin to computer here. Slightly on an elevated place, there is no water clogging problem during rainy days. Easy to go to airport and railway stations. Sanjay Nagar, Bangalore is rated 5 out of 10 based on 1 user reviews. Have a good knowledge of Sanjay Nagar? Share it and become a Locality expert. 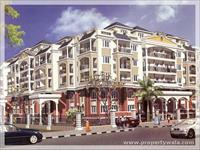 3BHK Residential Apartments in RMV Extn, Sanjaynagar, Bangalore. Hoysala Projects Pvt. 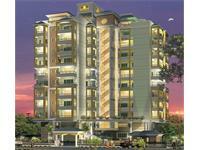 Ltd. presents beautiful 3BHK residential apartments in Hoysala Landmark at RMV Extn, Sanjaynagar, Bangalore. Hoysala Dreamz provides 2, 3 BHK apartment options with all aspect outstanding features and amenities and located at Kr Puram, Sanjay Nagar, Bangalore.